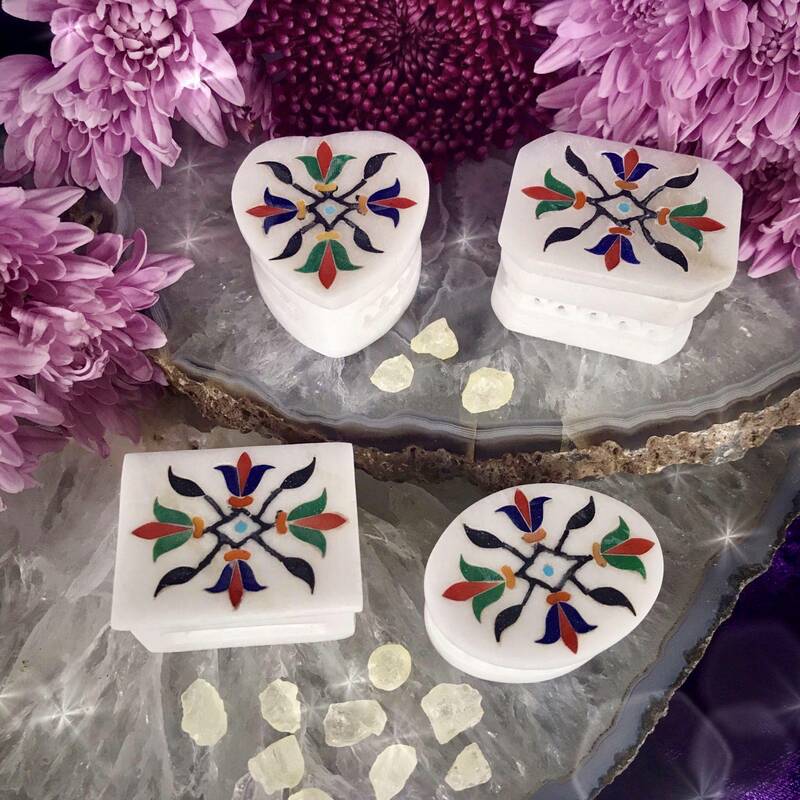 I am delighted to offer these beautifully crafted Copal Clearing Resin Boxes with three pieces of copal resin to help facilitate the transformation that is so essential to our evolution, expansion, and enlightenment. We work with tools such as incense, sage, copal, and palo santo for their cleansing properties as well as their ability to literally transform the energy and feel of a space. When watching one of these tools burn, we are reminded of the necessity of letting go, releasing, and surrendering to change. Available in either a heart, rectangle, beveled rectangle, or oval shape, and adorned with an enchanting flower design, these boxes are perfect tools to house your purifying and cleansing tools within. 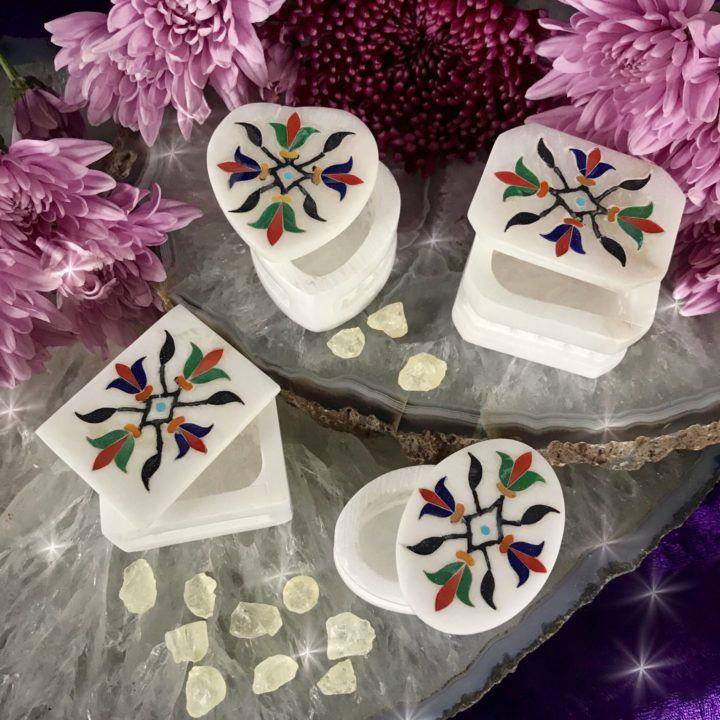 These beautifully crafted boxes are made from soapstone – a soft, easily malleable, and heat-resistant stone that radiates positive and calming energies. 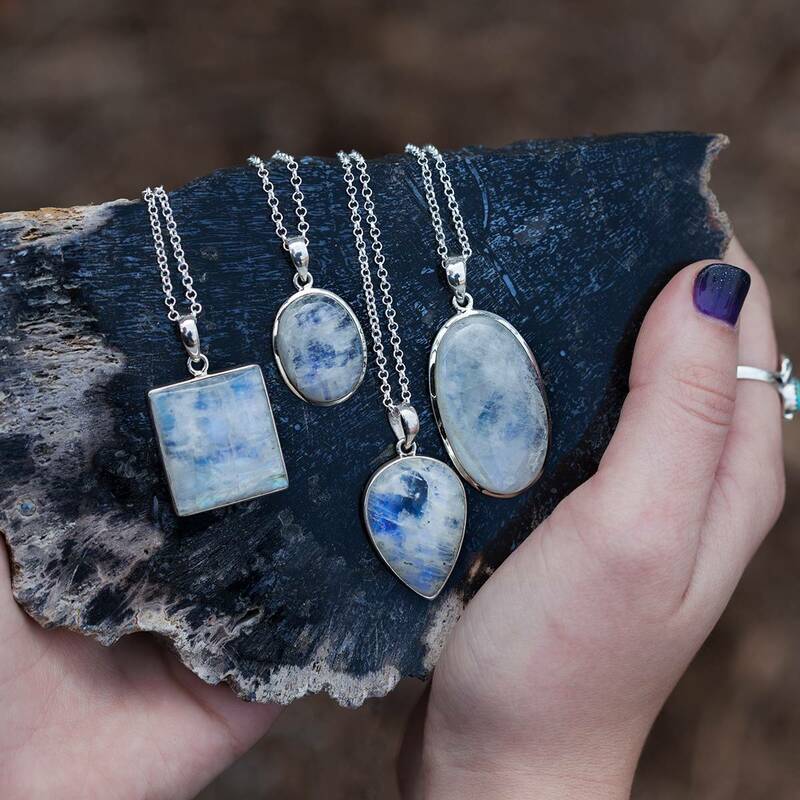 Known for its ability to expand perception, soapstone is used to prepare for life’s changes and transitions. It helps to broaden and open the mind to new ideas, which allows for new pathways of discovery. 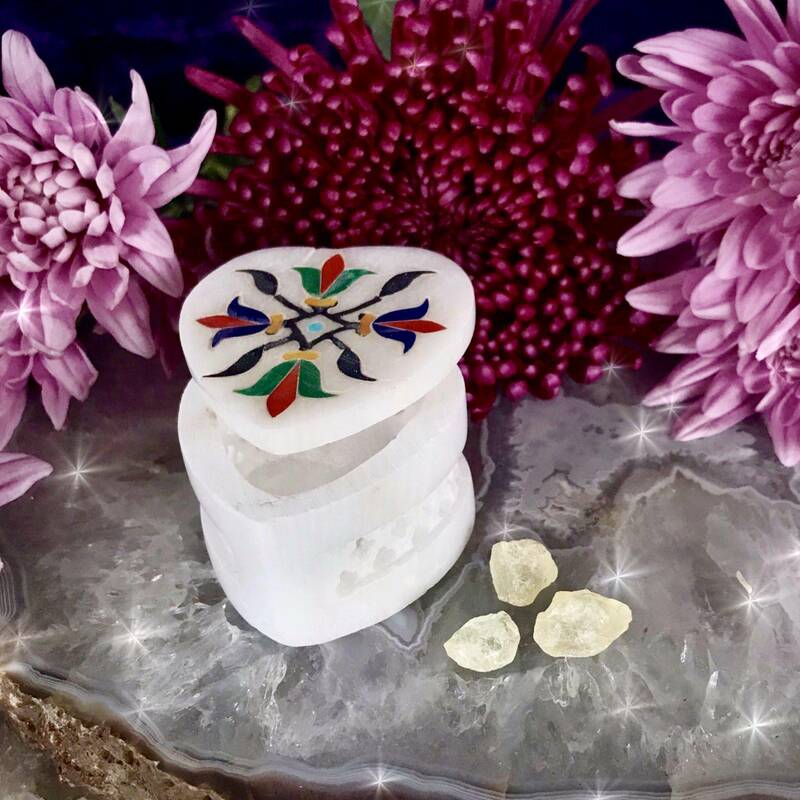 Place your Copal Clearing Resin Box on your altar, or on the nightstand in your bedroom to allow the medicine of this offering to lift, raise, and transform your space. Allow the scent of the copal resin to ground you as it burns and the smoke to reflect to you your ability to anchor in the light of your unfolding. 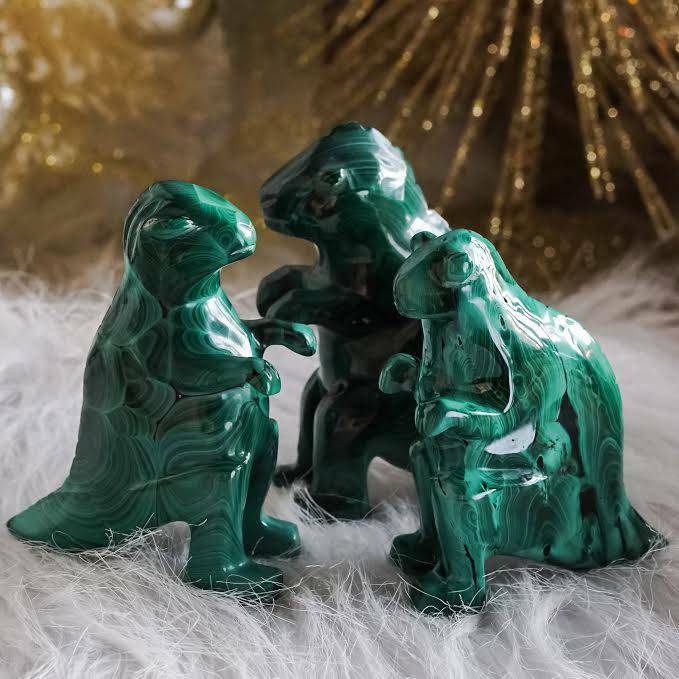 This listing is for one (1) Copal Clearing Resin Box and three (3) pieces of copal resin. I have four shapes to offer you: Heart, rectangle, beveled rectangle, and oval – each about 1.75-2” in size. Please choose the shape that calls to you from the drop-down menu. 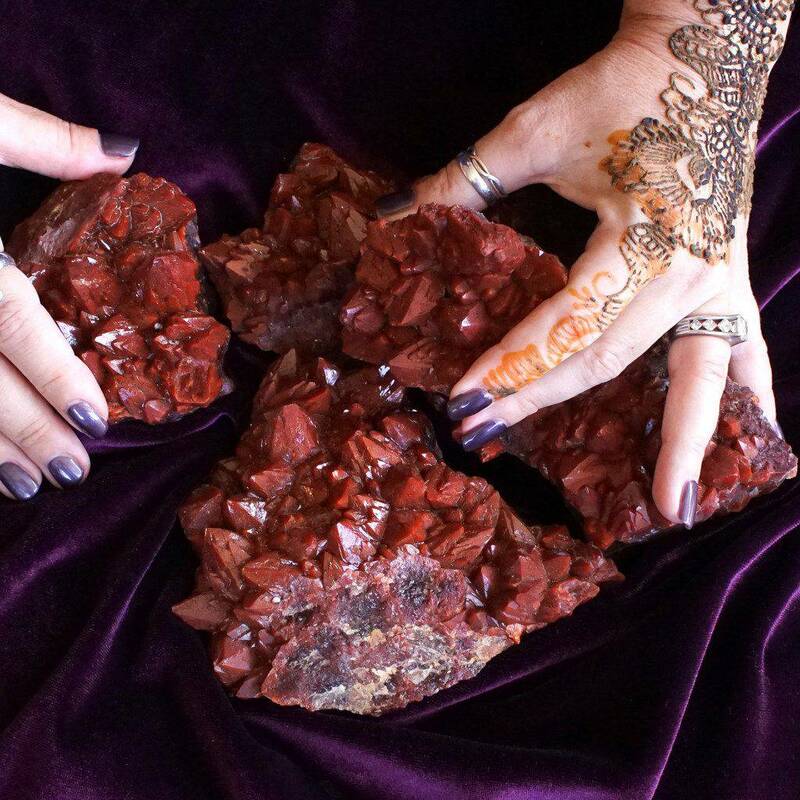 Yours will arrive lovingly parceled for your enjoyment along with a single leaf of white sage and a card describing the properties of the stone.